Poderi Colla Nebbiolo from Piemonte Italy has delicious vibrant aromas of licorice and ripe red fruits and notes of fruit and leather on the palate. It is a very elegant well balanced wine: a classy Nebbiolo from this producer. 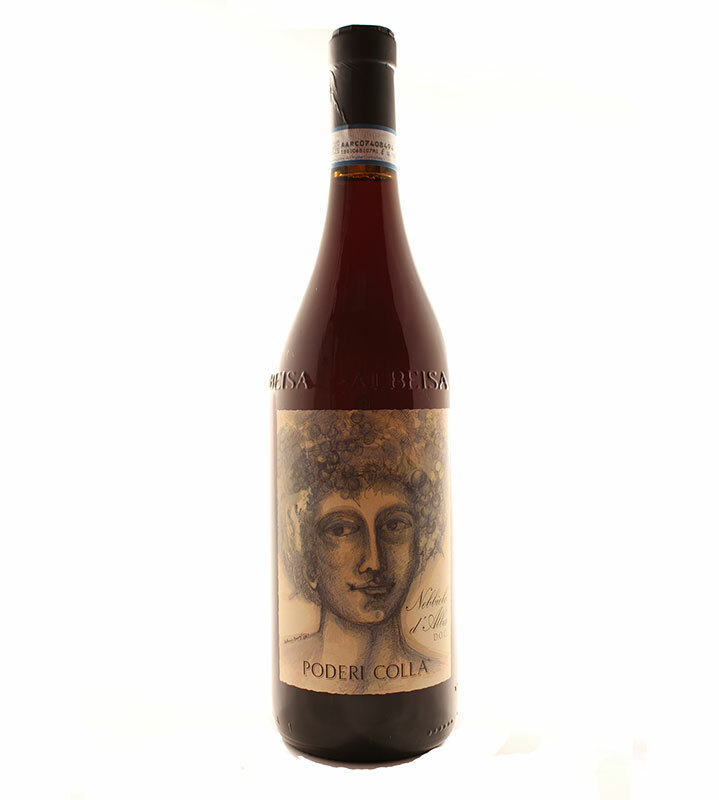 Poderi Colla Nebbiolo has delicious lifted aromatics of liquorice, redcurrant and ripe red fruit on the nose, mingling with sour cherry, blossom and notes of leather on the palate. 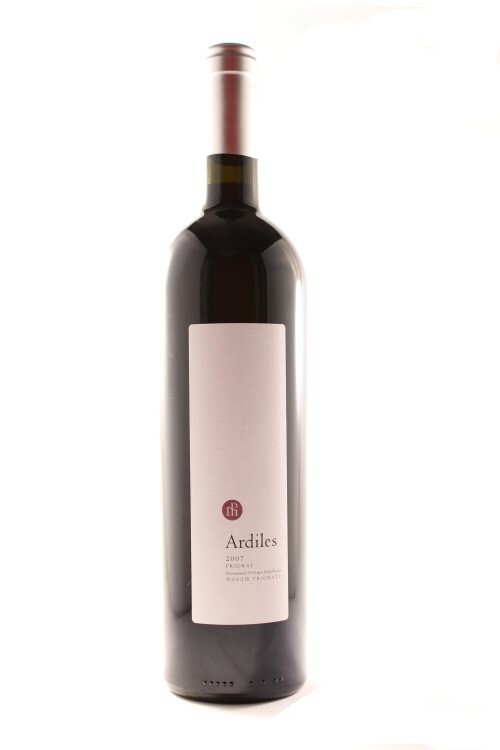 A richly flavoured and multi-layered wine combining vibrant acidity, perfectly poised tannins and rich spicy fruit. 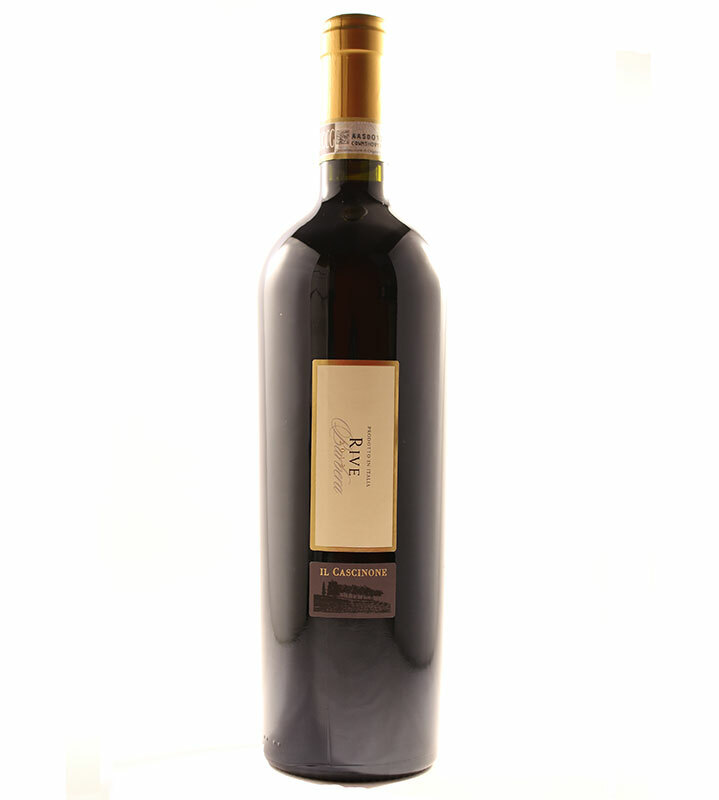 Produced from Nebbiolo grapes that are in vineyards at altitudes of 330 and 370 metres above sea level. 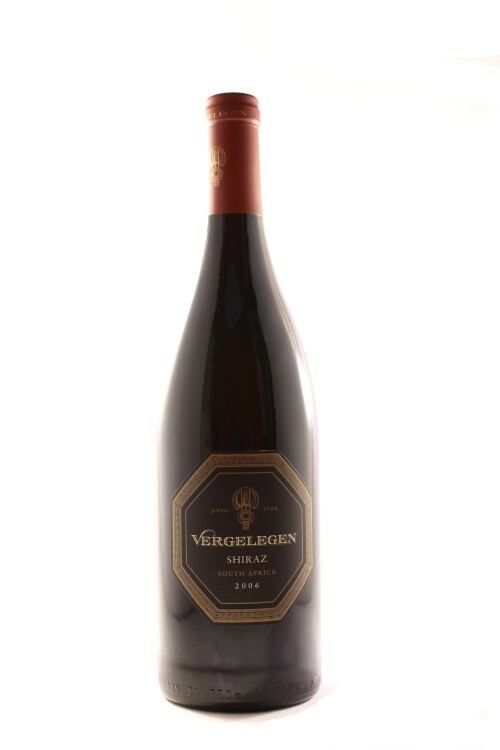 The wine is matured in Slavonian and some French oak casks, partly new, for 8 to 12 months. Founded in 1993 by Tino and Federica Colla, the Colla family have a non-interventionist approach to wine making, enabling each wine a unique expression of site and vintage. Cascine Drago, the site of the winery and museum, has twelve hectares under vine, from which the densely planted Dolcetto and Nebbiolo form the incredibly complex and structured Bricco del Drago. Tenuta Roncaglie, one of the best historical Barbaresco crus, produces a classic and elegant Nebbiolo, and fine Barbera. 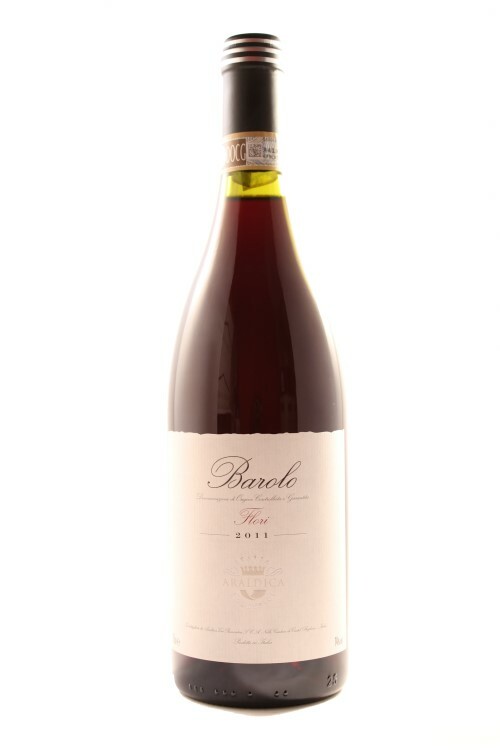 Tenuta Dardi Le Rose from the Bussia hillside of Barolo’s Monforte d’Alba district, is Nebbiolo at its best, rich and complex with fascinating perfumes and textures. Serve with grilled steak and red meat, or alternatively robust pasta dishes with wild boar or rabbit ragu.